Billing Boss is a free online invoicing application which allows Small and Medium Businesses (SMB) to create, send invoice immediately. Billing Boss is a simple invoicing solution that organizes your invoices. You will be able to view which customers had paid the invoice and which customers haven’t completed the payment. You will have more time to concentrate on your work instead of spending more time to keep track of the payments. For a full fledged Free Acc0unting, ERP, and CRM system, you can try PostBooks. 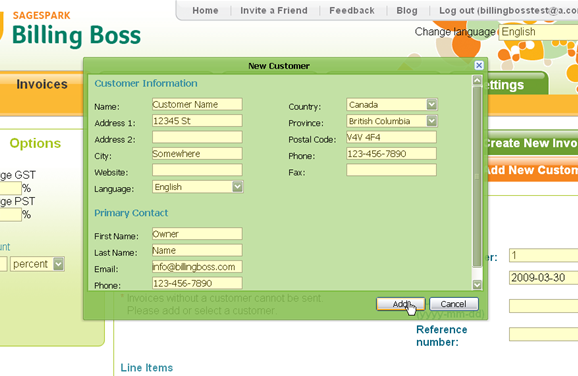 Billing Boss allows you to receive online payments. 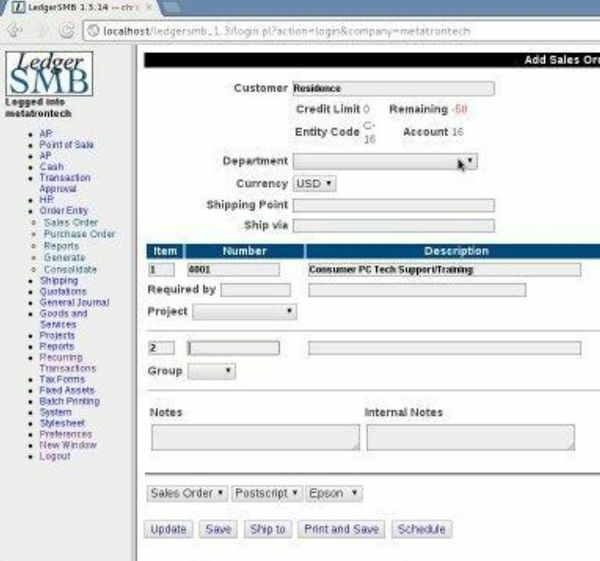 Billing Boss is integrated with Sage Pay and Paypal so you can email the invoice to the customers and pay the invoice online. Unlike most online invoicing tools that don’t allow you to share your data, Billing Boss let you share your data with an accountant and bookkeeper. Billing Boss is a free online invoicing application. Another good software that you can try is Free version of Intuit Quickbooks.